[FUTURE CITIES] Our first TAIWAN show! 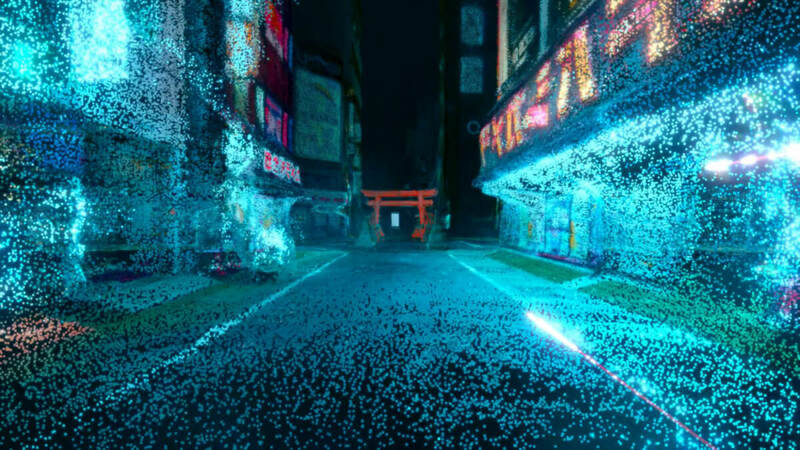 Join Cody Ellingham, Ruben Fro, and SJF on a conceptual interactive art installation through the dreams of the city of the future. Presented in Collaboration with ‘VENUE’, Taipei.